We are becoming increasingly aware that that awareness of self and mindfulness are vital in creating a healthy mind, body and spirit. ABC Mindful Me cleverly pairs words associated with this important life skill with another one, learning ABC. For each letter of the alphabet there is a word that is either directly associated with mindfulness such as yoga or meditation or one that is a product of mindful living such as kindness or giving. 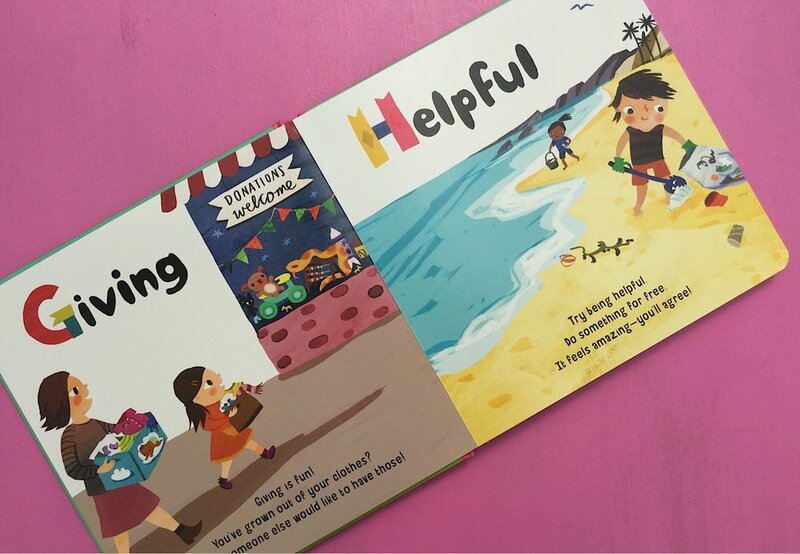 There is so much opportunity for discussion and exploration with your young readers around each term covered and the rhyming text and colourful illustration just add to the enjoyment.